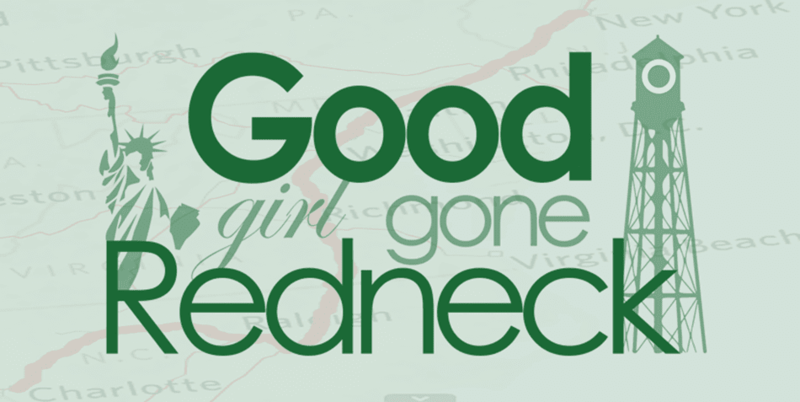 Good Girl Gone Redneck: Books. If you know me you know I'm a reader. And right now I'm in the fight of my life when it comes to books. I have SO many books I want to read, and yet, I keep ordering/buying/borrowing more. Here's what's on my nightstand currently. And you know what? 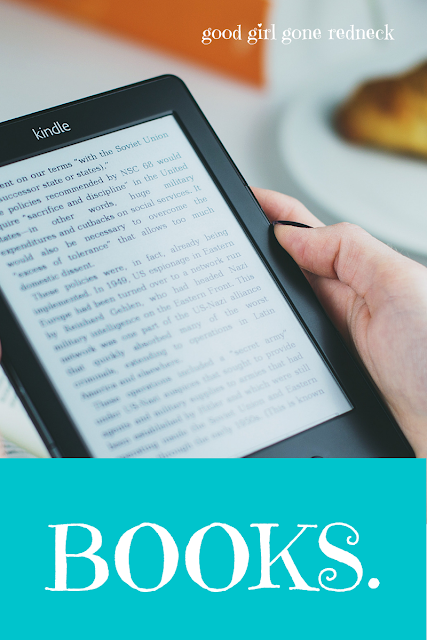 If you and I are friends on Goodreads? These might not even be on the Currently Reading list. I'm just THAT ridiculous, friends. Really. Also - there are affiliate/referral links in this post. Which means if you use them to purchase the books I'm recommending I'll make a few pennies, which ultimately wind up returned to my world as more books. Y'all. Everyone and their mother is reading this book right now. Michelle Robinson Obama is America's forever First Lady. She's a powerhouse and then some. And she's opening up and so so real in this book. I'm not that far into it because I literally went to the bookstore on Wednesday and got my copy of Becoming because I needed it immediately. Although now I'm considering buying the audiobook, even though I have never ever listened to an audiobook before. Sigh. I miss Michelle. And that husband of hers. 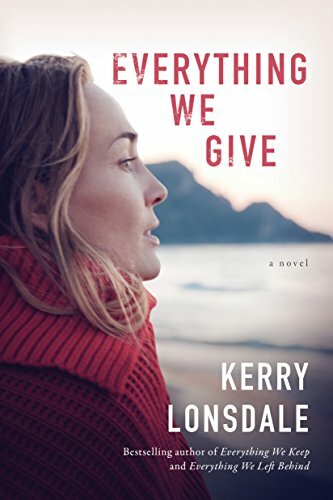 The third book of Kerry Lonsdale's Everything series, I finally got around to breaking into Everything We Give last week. Have you read books one and two? You really must. Just grab the whole set while you're at it. I'm NOT a series reader. This one is a must. Janelle is a friend of mine. I'm not even sure how we met. I mean, I know it's through Facebook. Because we haven't actually met in real life yet. But I adore her and I am so excited to finally get my hands on her book. 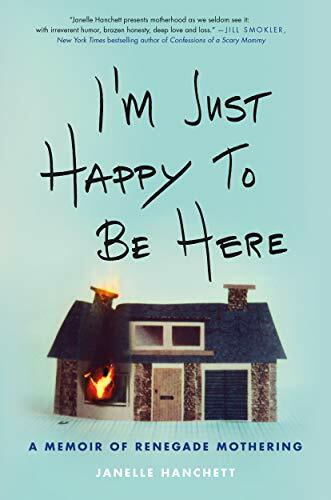 I'm Just Happy To Be Here is her story. 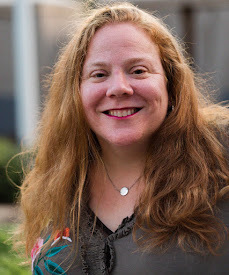 Find out more about her on her blog, Renegade Mothering. Then go buy her book. This book is on my Goodreads list. I'm partway through and I actually borrowed this from the library and they took it back! So now I'm waiting. And I'll either buy it for myself at some point, or it will come back around from my holds list. 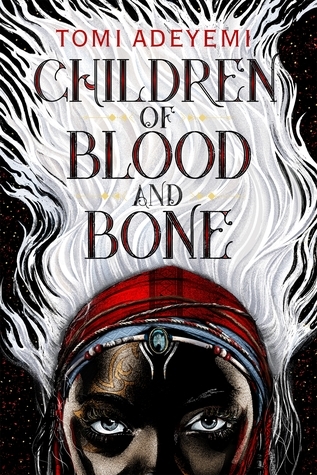 Children of Blood and Bone is a different kind of read for me. And I'm really enjoying it. I wasn't sure I would, which is why I opted for the Kindle borrow. But it's fantasy and young adult, and yet not, and so much more. Find out for yourself. 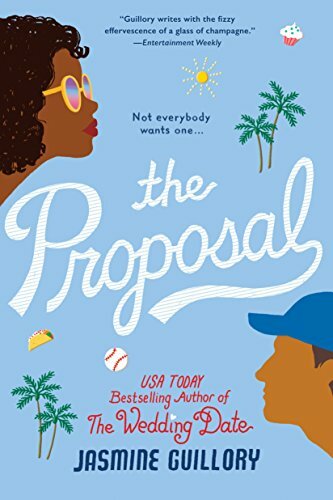 My copy of The Proposal is literally sitting and waiting for me. It's going to be the perfect read after all of the heavy stuff I've been shuffling through of late. I ordered it for my November Book of the Month pick. Yes. I have a Book of the Month membership. Yes. I'm a little book crazy. Fine. A lot book crazy. *wink* But this one looked so good I had to get myself a copy. You can buy it on Amazon, just like everyone else. Or you can join BOTM yourself and get a free book by using this invite! Okay, y'all. I need to go to bed 'cause I'm exhausted. But I figured I'd get this post up before I crash and burn. Sleep well. Also, who am I kidding? I'm going to be reading before I close my eyes. It's just a matter of deciding which book to pick tonight. Which would you choose? I just finished a heavy book, so I needed these suggestions. Thanks!! My print and digital TBR piles are out of incrontol. And, I just accepted the most incredible side hustle job--different than the last one. Nice suggestions! 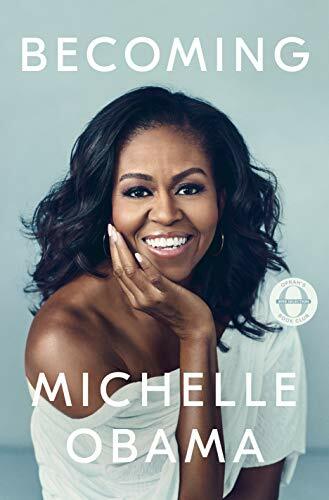 I have yet to get the m.obama book but it's in my list. I keep re-reading harry potter. Those books are speaking to my season right now. Lol I've been wanting to get thr blood and bone book for some time now too.